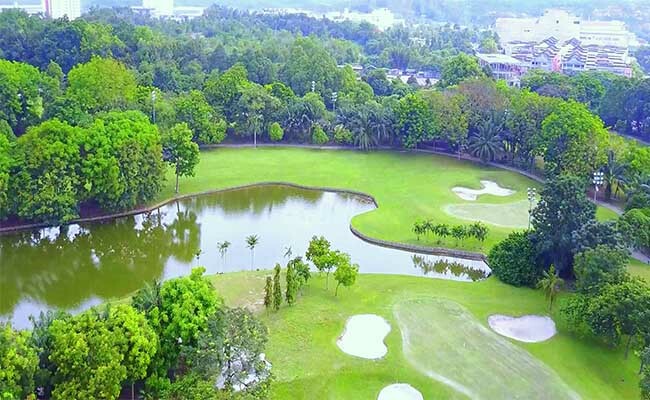 The 36-hole golf course at Bangi Golf Resort is being designed by Mr Ronald W. Fream of the Golfplan-Ronald Fream Design Group. This the man who has designed no less than 10 of the world’s fifty best golf courses. 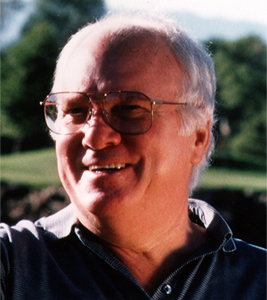 No stranger to Malaysia, Ronald Fream designed the courses at both the Saujana Golf Course in Subang and Awana Golf Course in Genting Highlands. (Both are listed in the “Fifty Best International Golf Destination Resorts”). Presently, the golf course is in the process of constructing the last 9-holes. When it is completed, rank among the top fifty golf resorts in the world, a claim that is assured by the course’s designer himself. situated in the centre of Bandar Baru Bangi and is easily accessible from the PLUS, LDP, SKVE and SILK highways.